Teacher gifts can be tricky. No worries - we have you covered. 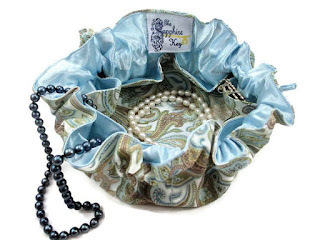 Give her a jewelry satchel, and put a gift card in it. 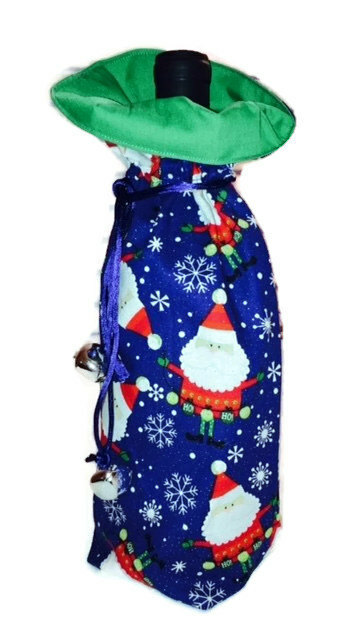 Get a wine bag (unisex pleasing!) and give a bottle of wine! 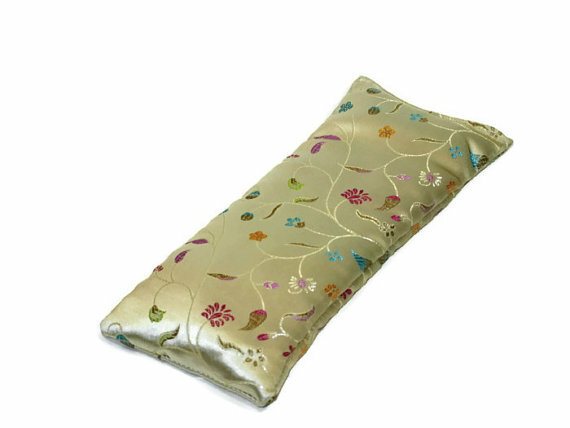 How about a lavender eye pillow? It's good for relaxing after teaching a room full of hellions! Thank your favorite teacher this year with on of our great gifts!